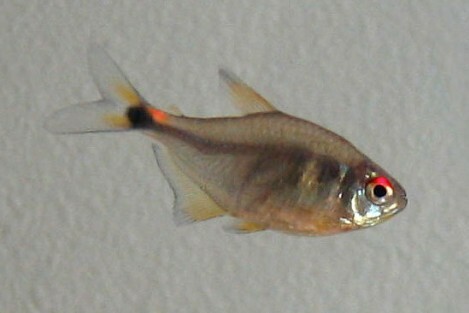 Hemigrammus ocellifer common name head and tail light tetra. They grow up to 4-5 cm / 2 inches fully grown. There best kept in water parameters of Ph range 6.5-8.5, temperatures of 20-28 Celsius / 68-82 °F. Head and tail lights are lovely peaceful fish, so they make a lovely addition to a community tank. They can mix with small also larger community fish as they do get a little bigger and can be very quick moving. They can be kept on there own but they are better in small groups. 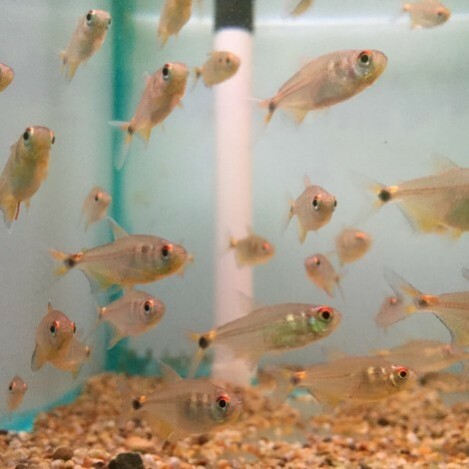 They eat any food you put in the tank for them, from flake, small pellets, or granular food. And a treat of freeze dried, frozen, and live foods. 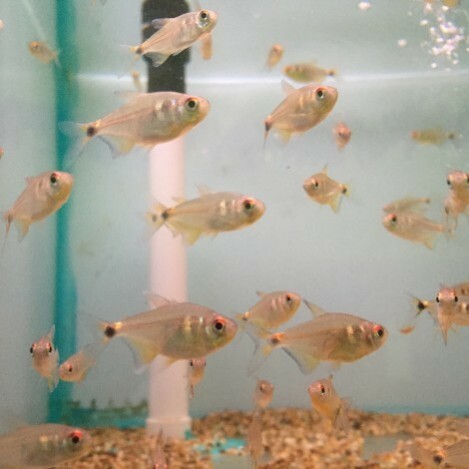 Head and tail light tetra are small tetras they don’t require anything to big. They will eat anything you put in. Live and frozen foods are good as a treat every know and then. 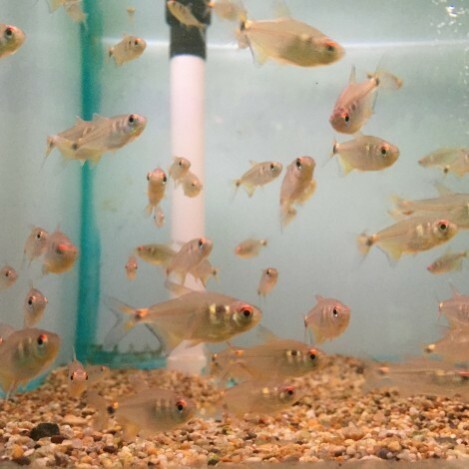 Head and tail light tetras only need feeding once a day at the most.